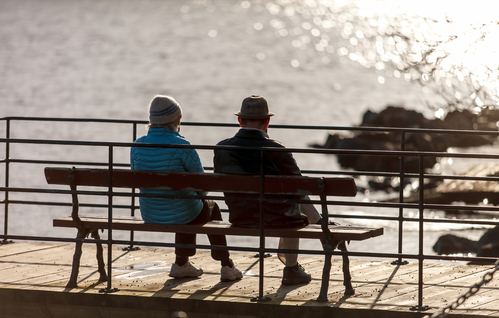 There has been no rise in the average retirement age for the first time in 10 years, national statistics office CBS said on Wednesday. Last year, the average age at which someone stopped working was 64 years, five months, the same as in 2015, the CBS said. Civil servants are most likely to still retire early – with an average age of 63 years and seven months, followed by health service workers and teachers. The oldest retirees are in farming and fishing and stop work at an average of 67 years. The average retirement age has been rising steadily since the beginning of this century when it hit a low of 61 years. In 2008, for example, 61% of workers retired between the ages of 60 and 63, but that figure has now shrunk to 15%. The government began actively encouraging people to work on for longer in 2007 by phasing out the tax breaks on early retirement schemes. The state pension age has also been rising since 2013 and is now 65 years and nine months. It is set to reach 67 years by 2021.